Are you trying to figure out who made your call? Are you looking for a call to purchase or sell? Either way, I believe this site can help you on either endeavor. 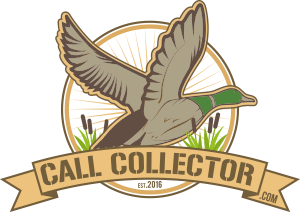 CallCollector.com (CCC) is currently dedicated to U.S. and Canadian game call makers. CCC is a place to get historical information regarding a particular maker and to see examples of their work. Other geographical areas are planned for in the future. CallCollector.com is in its infancy, so please bear with us as we continue to build this site. As you will see, there may be information and/or photos that may be missing for a particular maker. If you have any information, photographs or even a new maker please contact us. The site is being updated constantly as new specifics become available. 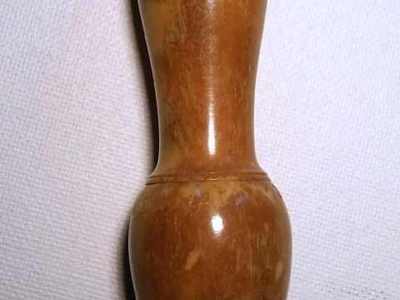 Our goal is to have a site where we can preserve the history and beauty of these calls and their makers. 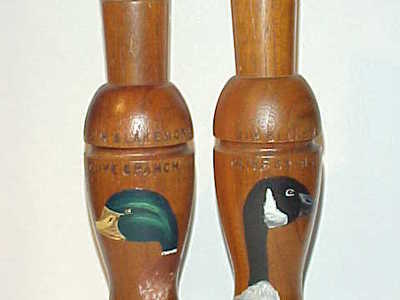 Over the years I have collected all kinds of game calls; Duck, Goose, Crow, Turkey, Owl, etc... 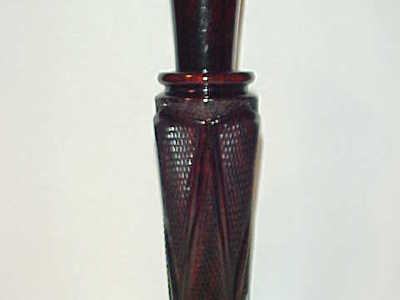 I often purchase calls because I admire the craftsmanship or there is something unique about the call that attracts my attention and I get that "I have to have it" feeling. Most of the time I have a good idea who created the call, but there are times when I have no earthly idea who manufactured it. That's when I resort to the many call reference books and internet links that are available. (See the info/links page for a list.) As you may be aware of, trying to find information about a certain call or maker can be a bit of a challenge. It's with this in mind that I decided to construct the CCC website; to not only help myself but to help other individuals identify the calls they have in their collections. 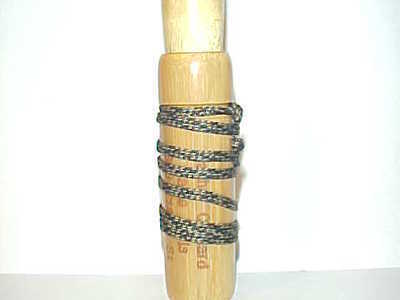 To date, I have compiled over 1200+ duck/goose call and 850 + Turkey Call makers from the United States and Canada. I continue to add makers as they are discovered. Please feel free to send me any corrections, or any other data including; pictures, makers names, articles, video links, etc.., and I will add them to the site. I hope this site will help you identify calls in your collection. 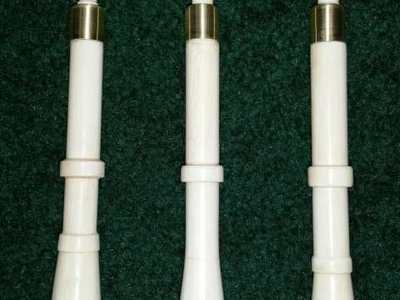 There are a lot of very knowledgeable call collectors and makers out there and it's their knowledge that is essential to preserving the history of this art. I hope this website can grow into something the call community would find useful and beneficial. 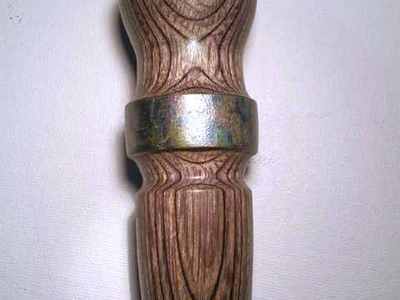 After all, half of the fun of collecting calls is the "hunt" and the other is researching the maker and history of these beautiful calls. If you find this site helpful, please sign the guestbook and leave a comment. This site is dedicated to my late father J. Andrews Sr. who without his guidance and patience, I would not be the man I am today. I will forever be eternally grateful for the funds he provided me for the development of CallCollector.com.